Bladeless LASIK can correct myopia (nearsightedness), hyperopia (farsightedness), and astigmatism. 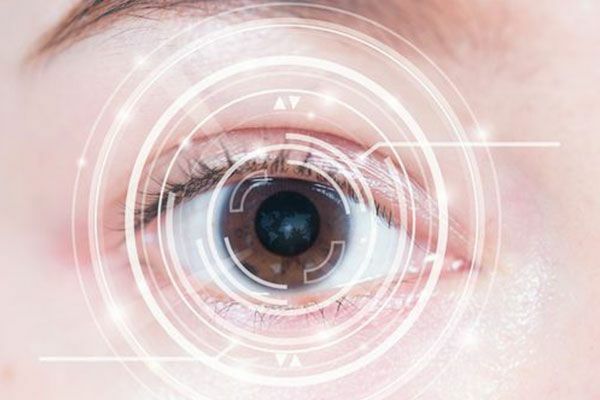 LASIK vision correction typically takes as little as five minutes per eye and many patients notice an immediate improvement in their eyesight. 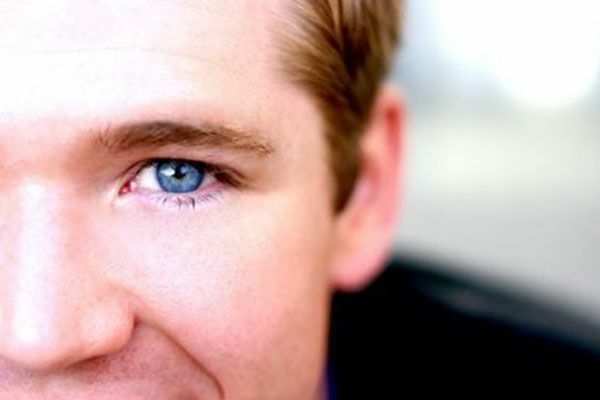 At Grin Eye Care, we offer free LASIK evaluation and competitive pricing. Photorefractive keratectomy (PRK) is very similar to LASIK, and can be used to correct myopia, hyperopia, and astigmatism. The cost of PRK is typically lower than the cost of LASIK. 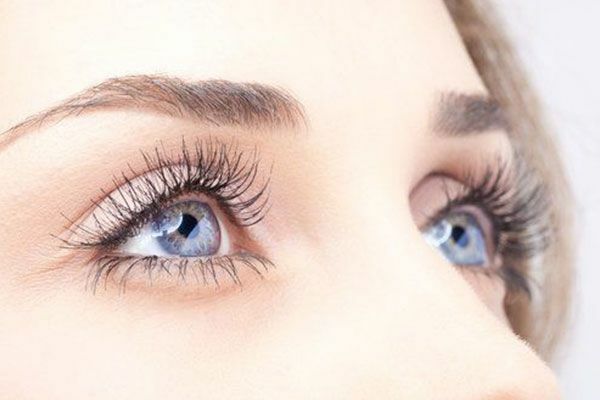 PRK may be recommended for patients who have a thinner cornea or who have previously undergone LASIK surgery. Phototherapeutic keratectomy (PTK) is a laser treatment for corneal irregularities. Unlike PRK or LASIK, PTK improves the surface of your cornea, using thinner, smaller flaps to preserve more underlying tissue. Insurance will often cover the cost because PTK is typically performed for medical reasons. 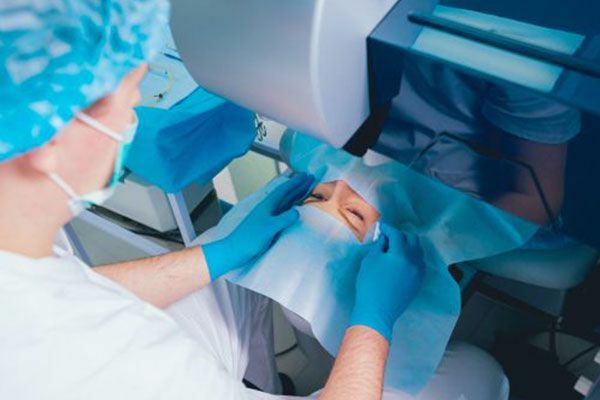 LASEK surgery utilizes a combination of LASIK and PRK techniques. Like PRK, LASEK is a good option for patients with thinner corneal tissue or who have previously undergone LASIK surgery. LASEK and PRK both involve longer healing times than LASIK, but offer unique advantages for the right patients.